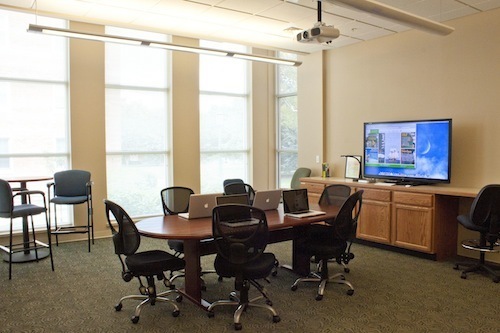 The Center for Instructional Technology is a multifunction resource center dedicated to supporting teaching and learning at McDaniel College. Workshops and training for faculty & staff. 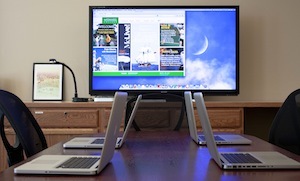 Space for small group meetings or web conferences. Help with instructor-created video projects. Contact us for more information about using or reserving the CIT.